Since I wasn’t able to go to Cars & Coffee today, I went on a run around my neighborhood. Ever since I was very young there’s been this garage with an E28 M5 and E30 325i parked outside along with various other old German cars from the 80's. 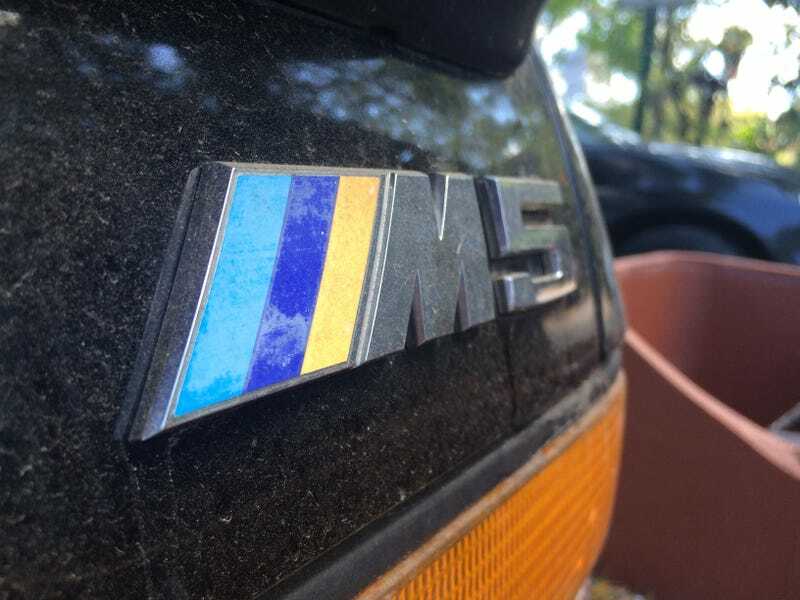 The E30 wasn’t there, but the M5 was, so I snapped a few pictures while I was there.